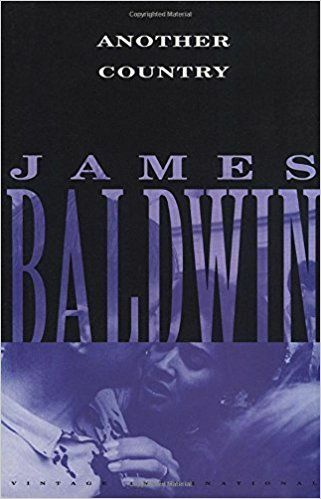 Author I draw inspiration from: James Baldwin is my favorite author. I was assigned his novel Another Country in college and read it in one sitting. It moved me so much. I read it again every few years, and it always sits differently with me as I grow older and have different life experiences. I don’t think my writing is anything like his (I mean, I wish it was), but I do think he inspires me to tell the stories that are specific to me and the identities I represent. Favorite place to read a book: In bed, late at night, preferably the kind of book that won’t let you sleep because you must know what happens next. There’s something incredible about reading a book when no one else is up, when the phone won’t ring. The book really comes to life that way. A few books I couldn’t put down recently: Woman No. 17, The Seven Husbands of Evelyn Hugo, and Christodora. 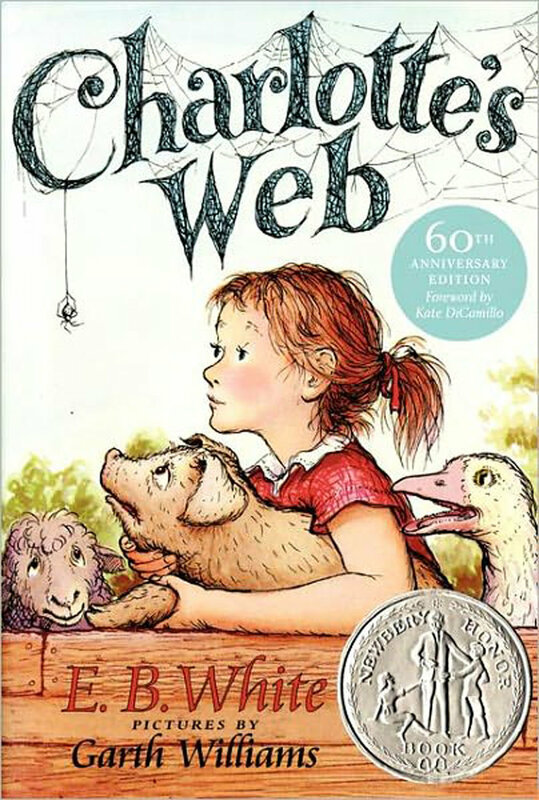 Book character I’d like to be stuck in an elevator with: Charlotte from Charlotte’s Web. She’d comfort me by singing to me in Debbie Reynolds’ voice, then she’d sneak out of the elevator, and make a web to get me out of there. The moment I knew I wanted to become an author: I used to draw comic books as a kid, but I can’t say that I knew I wanted to be an author then. I just liked stories. I think the moment I realized I wanted to be an author is when I discovered the many challenges of screenwriting: the way a script ultimately changes in execution, the difficulty of telling diverse stories in film, the fact that many scripts end up sitting on a shelf despite the years of love that goes into them. I love writing movies and television and always will, but novels have given me an outlet to share more personal stories with fewer barriers. Hardback, paperback, ebook or audiobook: Hardback. I’m a sucker for nice paper and a beautiful cover. And I love nothing more than underlining passages and adding little hearts and check marks next to my favorite passages. I do love a good ebook when traveling, but let’s be honest, it’s very hard to create a pretty Instagram post out of an ebook. The last book I read: I just finished Far From The Tree by Robin Benway. It won the National Book Award for young adult fiction, and did not disappoint. I love books that tell stories from different perspectives (which is the plan for my next book), and this one brought three very different characters to life beautifully. It also shares a name with my favorite non-fiction book of all time by Andrew Solomon, and deals with the question of what makes a family, which is one of my favorite themes. Pen & paper or computer: Both, but mostly computer. I love to write in a journal, and ideas often come with a pen in my hand, but the problem is that I can never read my own handwriting in a journal because I scribble so quickly. I do like to write the very first chapter of a book on pen and paper, just to find the voice. After that, I switch to a computer, where penmanship isn’t an issue. Book character I think I’d be best friends with: I’m tempted to say Aimee in Zadie Smith’s Swing Time because she’s obviously based on Madonna, and being Madonna’s best friend is clearly my destiny. But my ultimate book friend fantasy would be to go back in time and move into 28 Barbary Lane from the very beginning of Armistead Maupin’s Tales of the City series so I could be friends with Mona, Anna Madrigal, Michael, Mary Ann and the rest of its residents. If I wasn’t an author, I’d be a: I mean, in another universe, I would love to be an epidemiologist or medical researcher. I say this knowing I have no knowledge of science and had to take “Physics for Poets” in college because I couldn’t get through a real science class. But coming of age as a gay man in the age of AIDS made me a little obsessed with the people who are on the front lines of medicine. Favorite decade in fashion history: I could probably find something to like in every decade of fashion history. I love disco glamour, ‘80s excess, but ultimately I think I’d go with the 1930s, with Marlene Dietrich as my ultimate style muse. Everything she wore in her early films was perfection. Place I’d most like to travel: An Iran that welcomes me openly and accepts queer people. My signature drink: I know how L.A. this sounds, but ginger Kombucha. Favorite artist: Visual artists: I’ll go with Andreas Gursky, but that could change depending on what day you ask. Musicians: Tori Amos, Kate Bush, Madonna, Lana Del Rey, Nina Simone, Dalida. I can’t pick one, I take my musical goddesses very seriously. Number one on my bucket list: I’m too superstitious to make a bucket list, or even engage with this question. Next! Plans for the holidays: Family time with a little snow and a little sunshine.